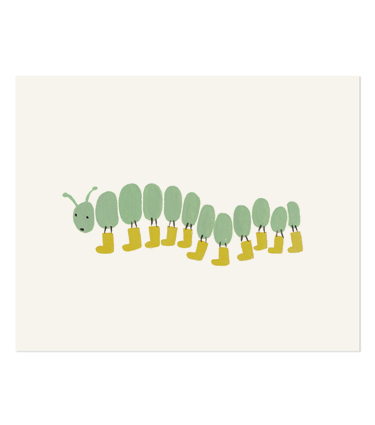 I’ve got my wellies on today, because it hasn’t stopped raining since about 4 this morning, when I was up watching it pour down. It is nice though, to just have everything get refreshed, cool down a little and take a breather. This entry was posted in Life and tagged summer on August 18, 2011 by jennifermichie.